It is no surprise that Glenn Beck is being criticized for what he says on his Fox News Channel show and his syndicated radio program. It would be a shock if nobody was complaining about him. But the fact that Beck is under increasing attacks from the right is eye-opening. And it makes the criticism a bipartisan issue. It's also a bit of a local issue, given that Beck has, on several occasions, made much of his membership in the Mormon Church. William Kristol, the editor of the conservative The Weekly Standard, referred to Beck's brand of TV as "hysteria." "When Glenn Beck rants about the caliphate taking over the Middle East from Morocco to the Philippines, and lists (invents?) the connections between caliphate-promoters and the American left … he's marginalizing himself." Marginalizing and, perhaps, hurting his own TV ratings. 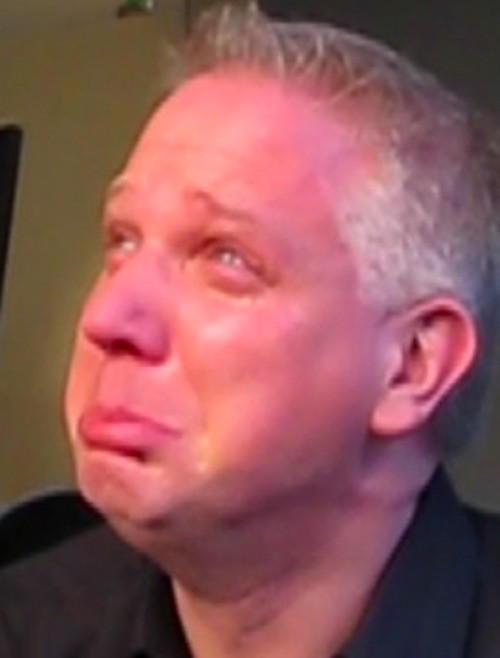 From January 2010 to January 2011, Beck's FNC show lost 39 percent of its viewers. About a million viewers stopped watching the show every day. Right wing commentator Peter Wehner wrote in Commentary magazine, "Even taking into account the entire MSNBC lineup, Glenn Beck has become the most disturbing personality on cable television. One cannot watch him for any length of time without being struck by his affinity for conspiracies and for portraying himself as the great decoder of events." Among other things, Beck has said that President Barack Obama "apparently loves instability and revolution." He used the sexual assault on CBS' Lara Logan to "prove" a point about Egypt. He said, "The Nazis were using early-American progressive tactics." Beck was forced to apologize when he likened "reformed rabbis" to "radicalized Islam." A consistent theme in the conservative attacks on Beck is that he's hurting their cause. "He's advancing a kooky brand of conspiracy theory," Jennifer Rubin, who writes the Washington Post's "Right Turn" blog, said on CNN's "Reliable Sources." "At a time when conservatives and Republicans specifically are making the argument that they should be taken seriously, that they are fit to govern, he's a bad image for the party." One might ask where were the conservatives when Beck said Obama has a "deep-seated hatred for white people." But that's another issue. 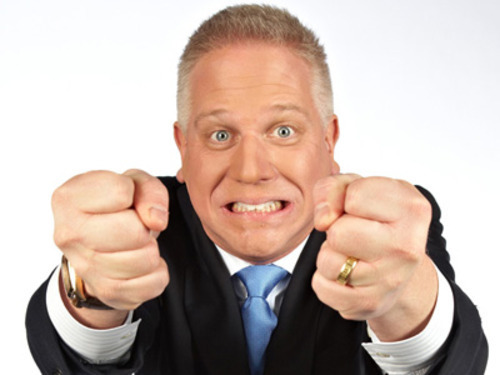 Beck's show is still popular for cable news, averaging 1.75 million viewers. But his show has lost a lot of advertisers, and has had to take on less lucrative sponsors. The bosses have had discussions with Beck about the tone of his show, FNC has confirmed. There also are unconfirmed reports the channel won't renew Beck's show come December. That will give Beck plenty of time to implode. Again. 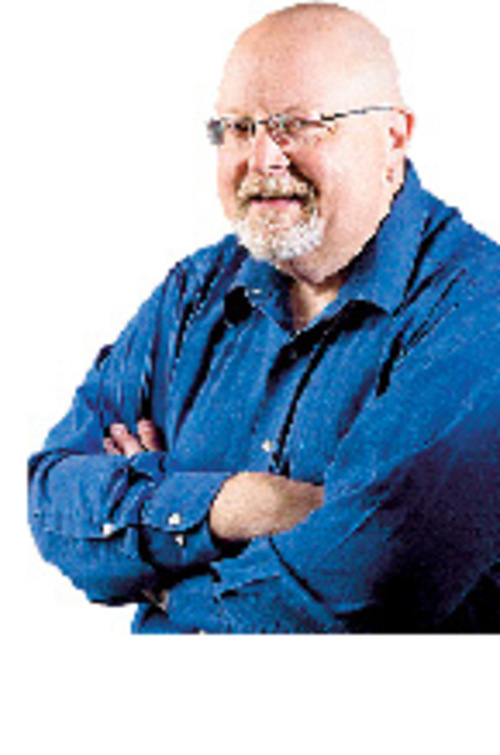 Scott D. Pierce's column appears Mondays and Fridays in The Mix. He can be reached at spierce@sltrib.com or 801-257-8603.